Originally from Cuba, the Havanese is known to be full of energy, intelligence, and happiness. It was named after a city in Cuba, called Havana. Fancy a dog that is not big but will keep you happy and engaged? This is the breed to look out for especially if you are looking for a companion dog. Generally speaking, there are many reasons you’ll want to choose the Havanese over another breed. This post will help you to see why. In a nutshell, Havanese dogs have a happy nature that likes to have fun! 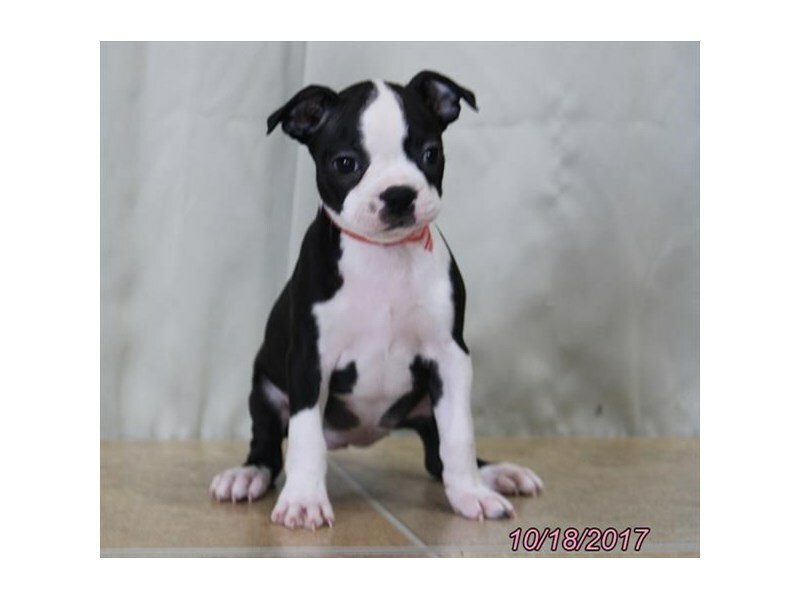 They are a breed known to love playing and a little clowning around and spreading their affection to their adopted family and everyone they meet. 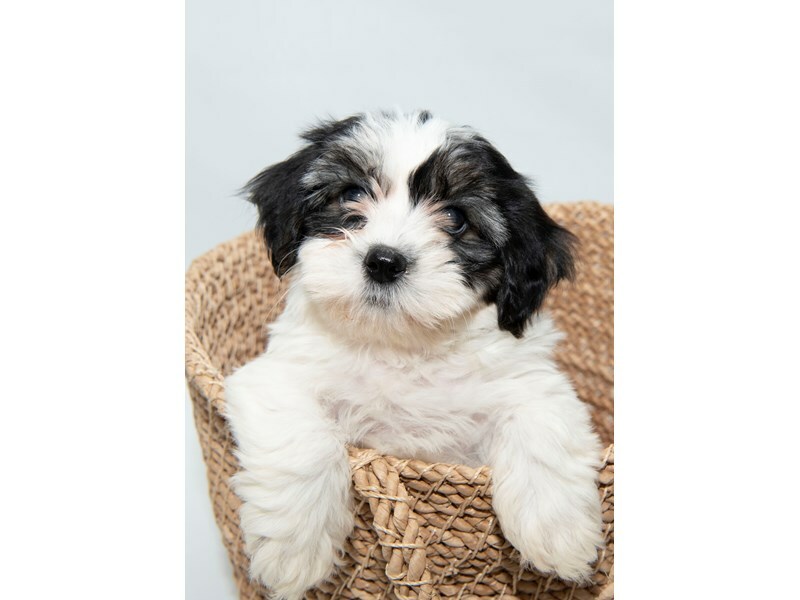 You will not go wrong with the Havanese in your family, and you will certainly enjoy the energy he brings to the home. 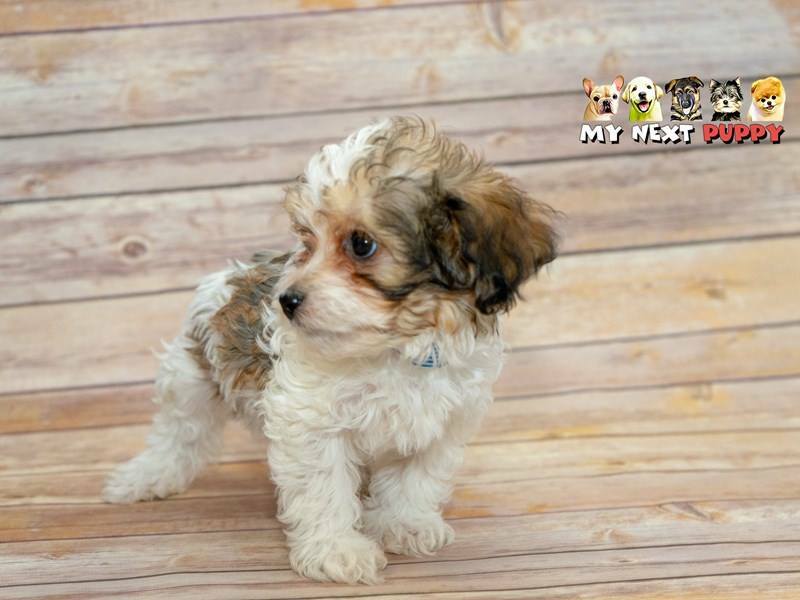 The Havanese is the kind of dog that will make heads turn wherever he goes, so be ready for all the attention that comes with him. 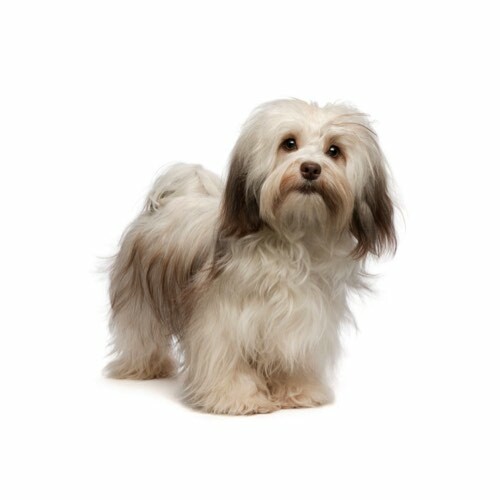 The Havanese coat allows you to choose how you’ll like to have it. It can be either short or long. Whichever way you choose, keep a schedule of when to groom your pup for the best results. 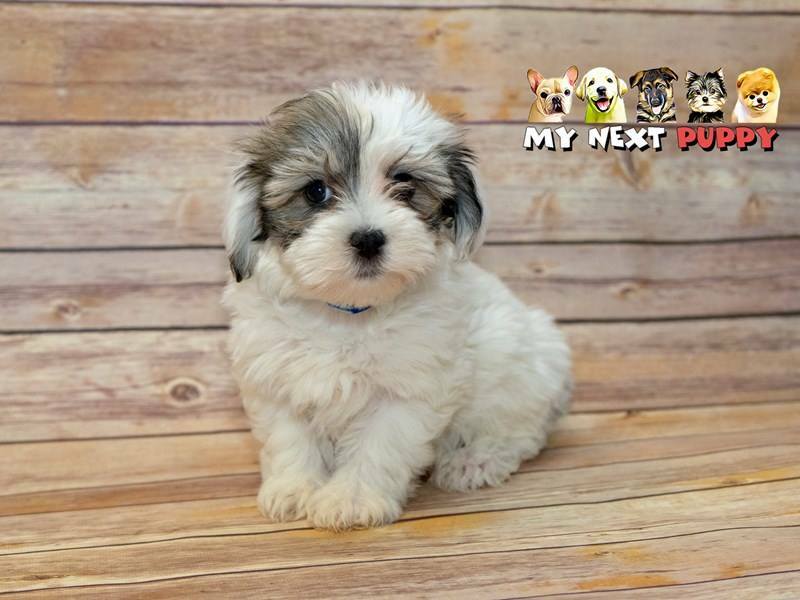 You don’t need to worry about where to get your Havanese pup. 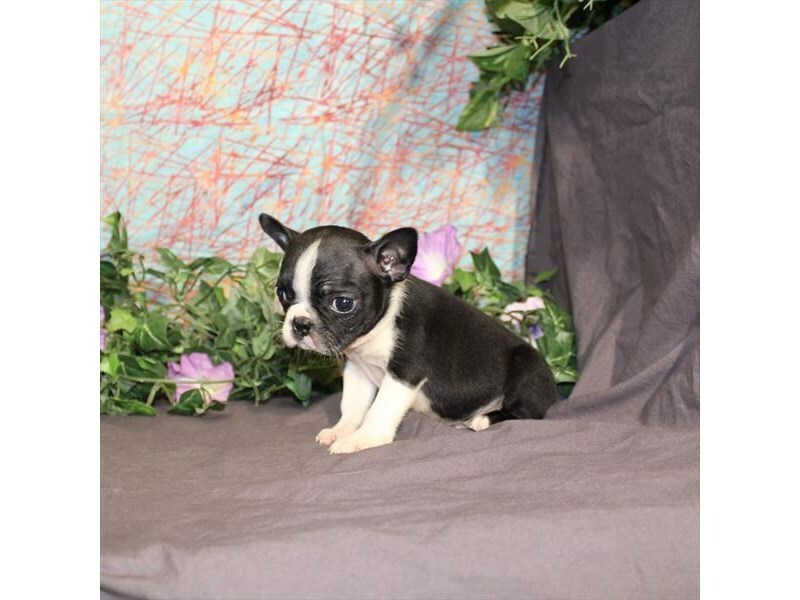 At My Next Puppy, you will have the opportunity to get one, or any other breed you are interested in. 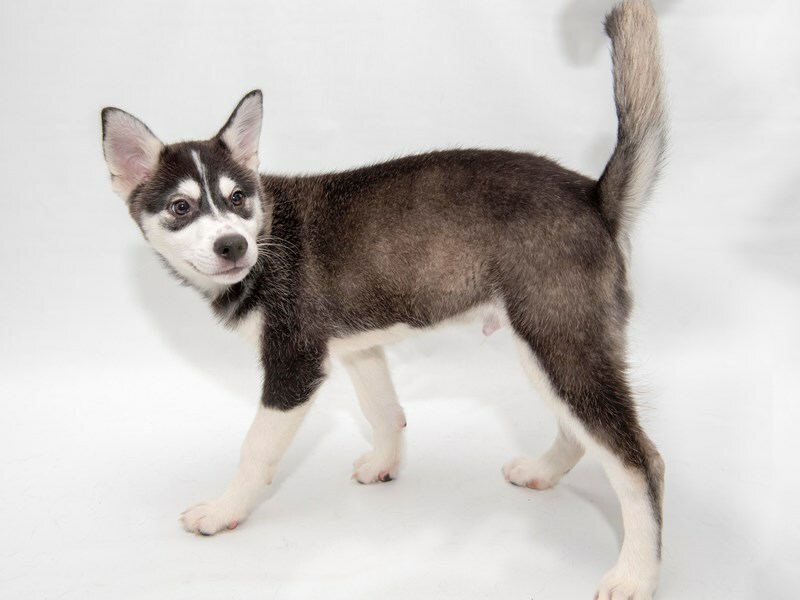 Visit our Available Puppies page or call us on (703) 844-9796 for more information.